It is possible to treat healthy ash trees in an area at risk of infestation or even some trees already infested using the TreeAzinTM. If you have an infested tree, contact us soon to see if it is still possible to treat it. The faster you act, the greater the chances of saving your trees are. Contact us quickly to get a quote. Simply send us a photo of the trees to be processed, the circumference of the tree and the address of the treatment site. Our company is based in Montreal, but we can also offer our services elsewhere in the province, if need be. Do not hesitate to contact us to discuss. We offer our EAB pest-control services in most municipalities within the province of Quebec, so please do not hesitate to contact us. Our company has two company headquarters. Located in Montreal and Gatineau, Outaouais, but we can also offer our services elsewhere in the province, if need be. Do not hesitate to contact us. We will be happy to discus with you. Bio-Controle Arboricole (BCA) evaluates the health of your trees and determine the best course of action: pruning, maintenance, fertilization, pest-control treatment and as a last resort, cutting it down. We can do the complete census of your trees and assess their health. 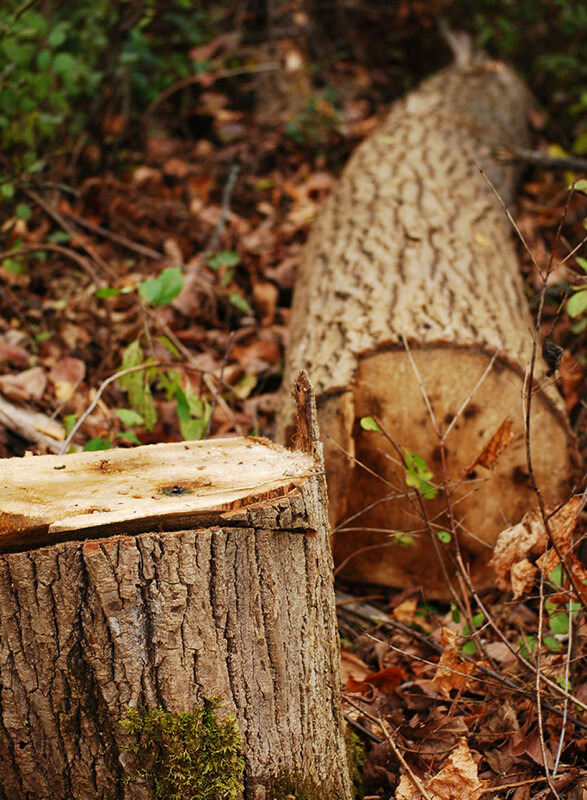 We offer the treatment against the emerald ash borer (TreeAzinTM) and Dutch elm disease in the Greater-Montreal area and in the Outaouais region (Gatineau and surroundings). You are planning construction or outside renovation and wish to protect your trees? We can do it for you. Bio-Controle Arboricole (BCA) evaluates the health of your trees and determine the best course of action: pruning, maintenance, fertilization, pest-control treatment and as a last resort, cutting it down. We can do the complete census of your trees and assess their health. 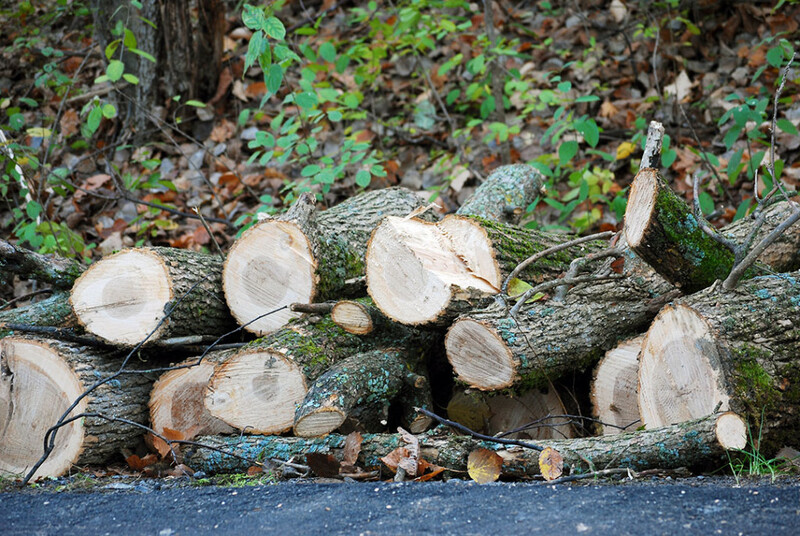 We offer the treatment against the emerald ash borer (TreeAzinTM) in the Greater-Montreal area and in the Outaouais region (Gatineau and surroundings). It is possible to treat healthy ash trees in an area at risk of infestation or even some trees already infested with the insecticide TreeAzinTM. If you have an infested tree, contact us quickly to determine if it is still possible to treat it. The faster you act, the greater the chances of saving your trees are.